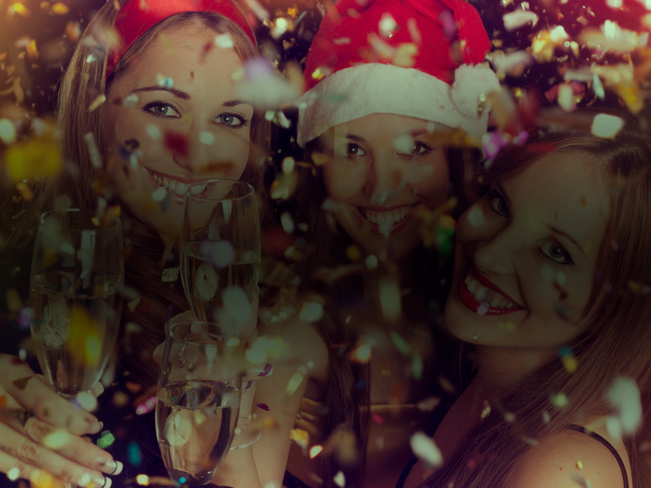 As an award-winning events agency we have the experience and expertise to create and build you the perfect Christmas Party. Whether you are looking for an exclusive venue or a shared party, our team of event planners can work with you to create a memorable Christmas Party that will leave a lasting impression with your guests. No matter how big or small, no matter where in the country you are looking, we can source you the right venue, help you choose the best food and provide quality entertainment to keep everyone entertained. Looking for an exclusive Christmas Party venue for your staff with fully managed options and everything sourced from entertainment to theming then enquire with us now. Have a smaller group or less budget then take advantage of a shared party at an exclusive venue. Enquire with us today and let us know your requirements. Looking for something to set your party apart from the rest. A magician, circus act or perhaps a compere for the evening, whatever it may be we can source it for you. A three-course sit down meal or informal buffet food, however you want to cater for your guests we can recommend the best catering for you. Looking to dance the night away? We can book the perfect band or DJ to provide the tunes that will get you and your guests on your feet all night long. Looking for a theme for your Christmas Party to make it a little different. We can provide theming, wide-format printing and props to bring your theme to life. Enquire today and one of our team will be in touch with you soon. Thank you for your enquiry. One of our team will be in touch with you shortly to discuss.